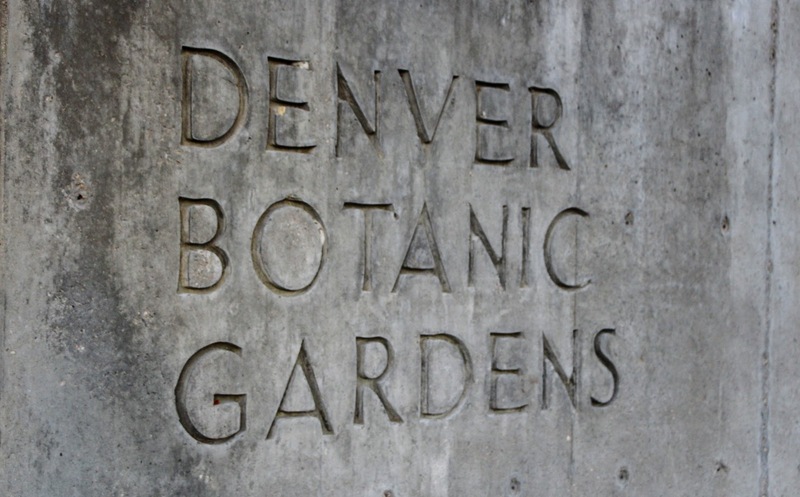 Somewhere between its award-winning beer, its access to the longest mountain chain in North America and its profusion of young, athletic residents it hits you; Denver is an undeniably cool city. 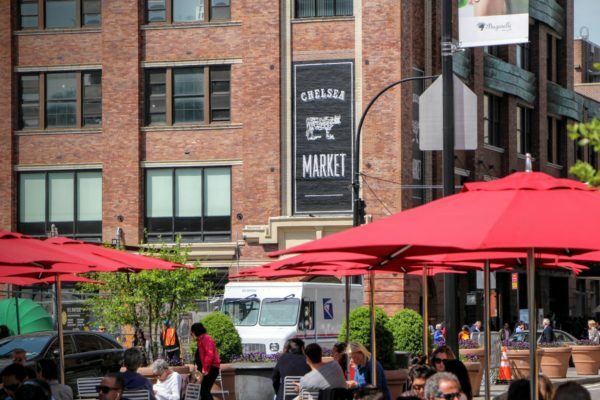 What’s more, with a manageable downtown that ranks among the most bike-friendly in the nation, you don’t have to live here to take full advantage of its most notable sights and sounds. 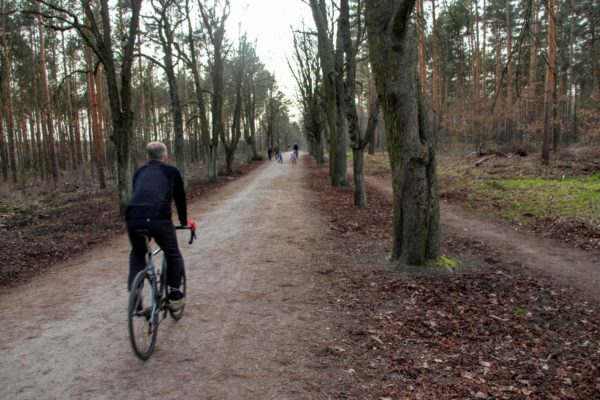 All it takes is a rental bike and a sense of adventure. 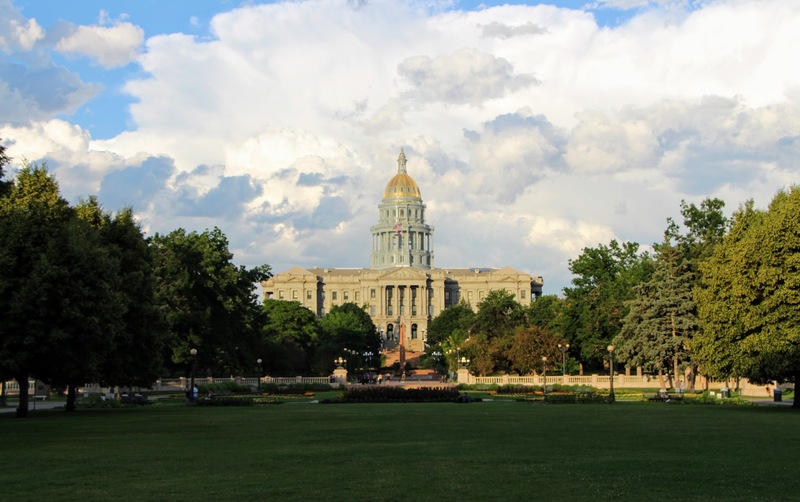 In this spirit of urban exploration, Spinlister has put together a Best of Denver Tour to a smattering of our favorite Mile High must-sees. 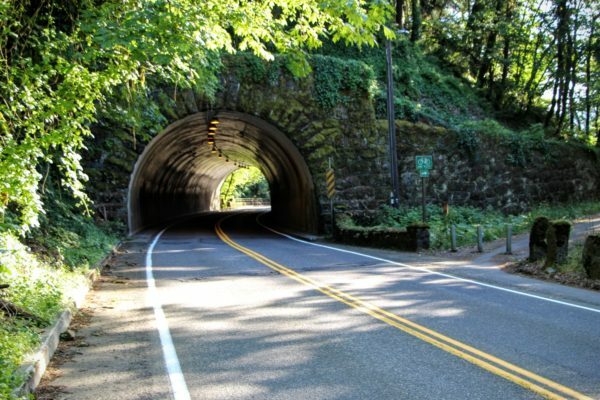 It’s a relatively flat, 3.5-mile ride that likely won’t work up much of a sweat. 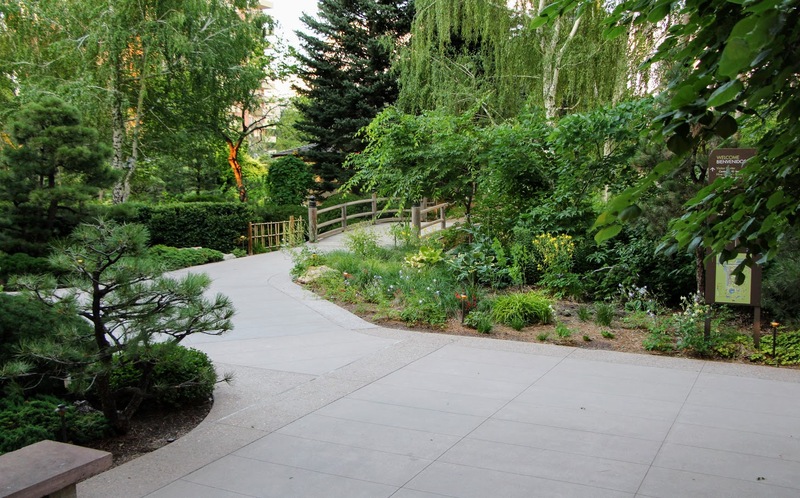 It will, however, introduce you to the memorable side of the Coloradan capital. Check it out below. 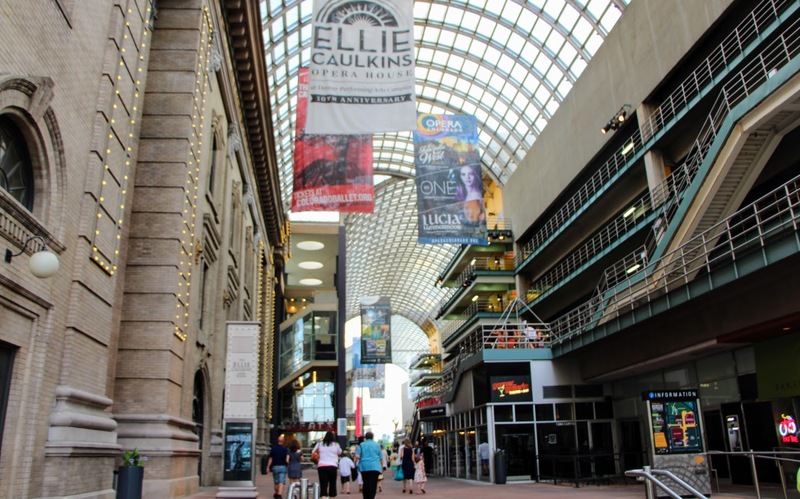 Holding the distinction of being the largest non-profit theater organization in the US, the Denver Center for the Performing Arts is dedicated to bringing high quality stage performances to the Centennial State. It’s also just an impressive structure to marvel at in the heart of downtown. 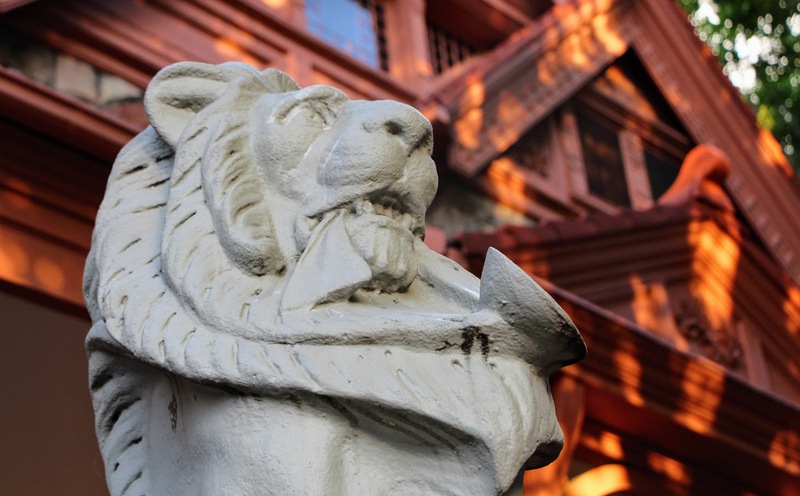 With a towering central promenade flanked by various galleries and the Helen Bonfils Theatre Complex, you’ll probably want to pull out the camera for this one. Is that a giant blue bear peering through the window? Why yes, yes it is. 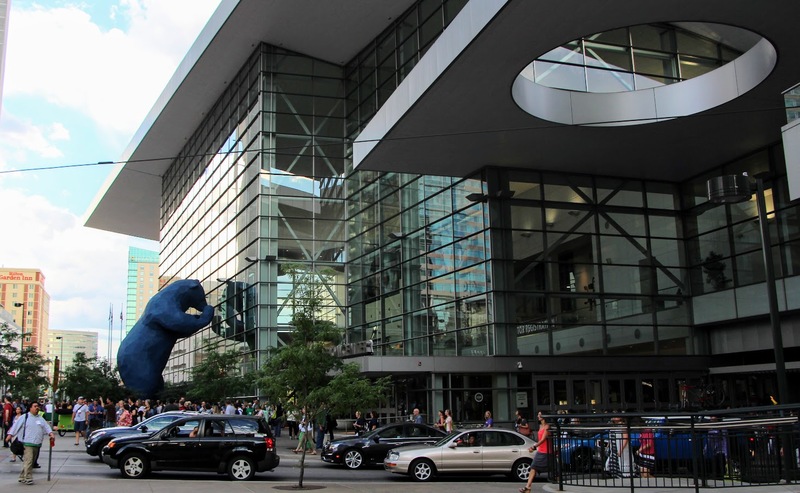 Denver’s Colorado Convention Center can justifiably be thought of as the social centerpiece of the city, housing exhibition halls, ballrooms, meeting spaces, and even an indoor amphitheater. With more than 400 events taking place here annually, it’s likely you’ll be seeing it abuzz with activity during your visit. By hey, at least you won’t be the only one attracted by all the excitement. 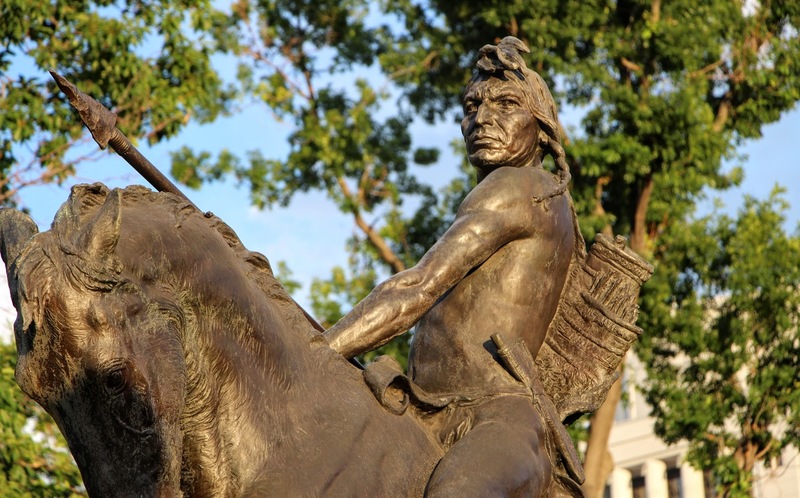 One top of being one of the most important sanctuaries of Native American artwork in the US, Denver’s dual-building art museum contains a wealth of permanent and traveling exhibits that span both centuries and continents. The striking deconstructivist design of its Hamilton Building mirrors the angular Rocky Mountains to the west, while its North Building is the only completed work of Italian architect Gio Ponti found in the US. For art lovers, it’s absolutely worth a visit. If you’re ever wondering where the world’s only known supply of Beulah Red Marble has gone, look no further than the Colorado State Capitol. 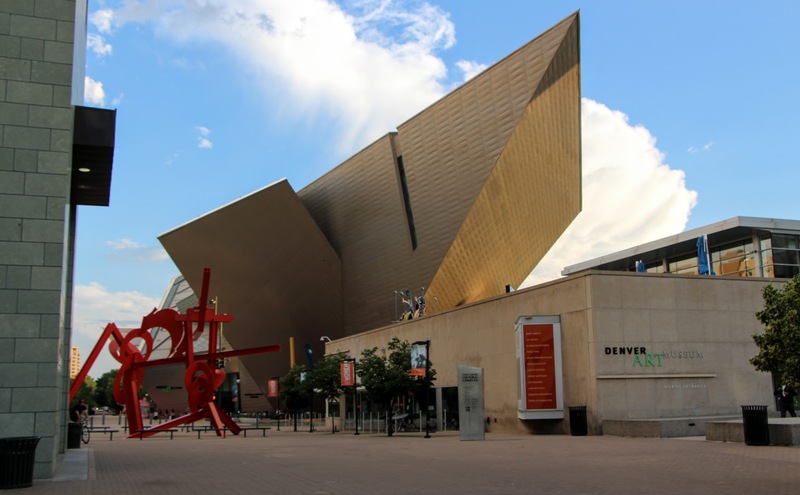 This rare, rose-hued mineral was mined from a quarry near Beulah, Colorado and used in its entirety to help construct this imposing edifice that overlooks the city’s Civic Center Park. If you want to take a free tour of the interior, stop by Monday – Friday from 10am to 3pm. Otherwise, you’re free to admire it from the outside anytime. 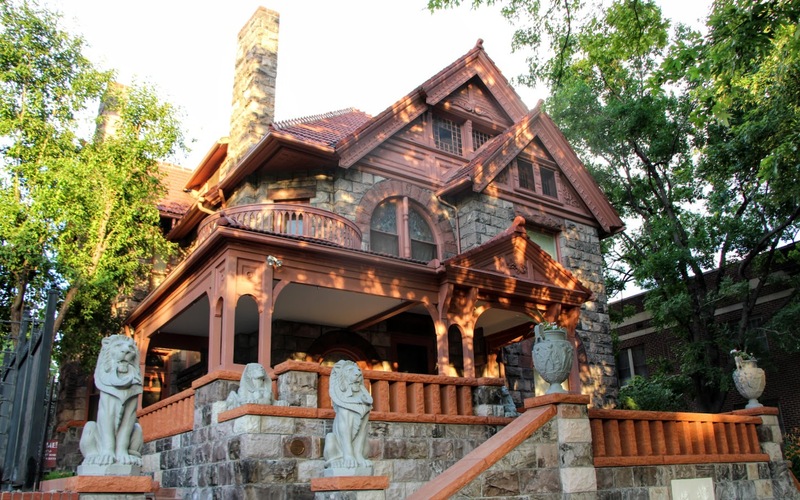 On top of being an avid world-traveler, a prominent Denver socialite, and an outspoken human rights activist, Margaret (Molly) Brown was also a survivor of the doomed 1912 Titanic disaster. If that’s not enough to earn you some posterior respect, we’re not sure what is. 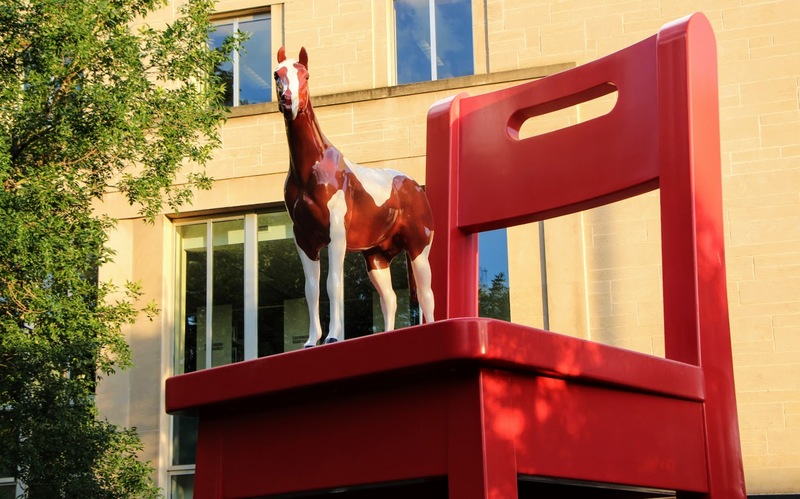 If you’re understandably intrigued by this dynamic American figure, her house-turned-museum on Pennsylvania Street is the perfect educational pit stop. 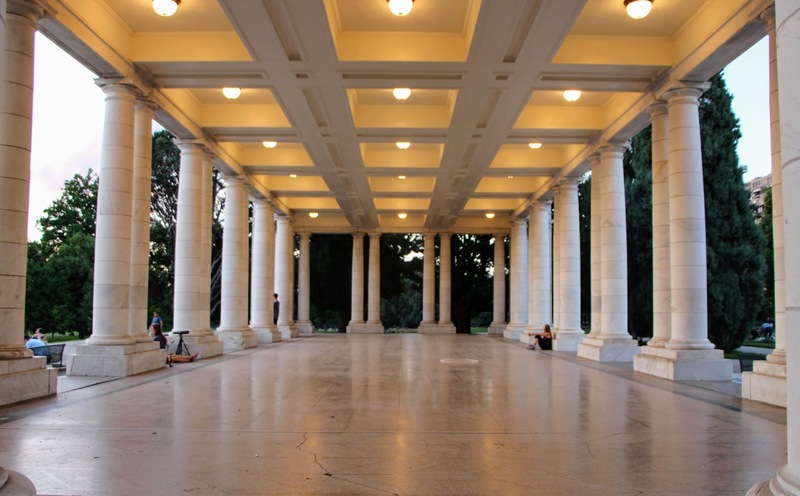 Denver’s beautiful Cheesman Park has a dark secret. Formerly known as the Prospect Hill Cemetery, the long and macabre process of removing bodies in preparation for the park’s initial 1893 construction was never completed. In fact, both coffins and remains have been unearthed as recently as 2008. 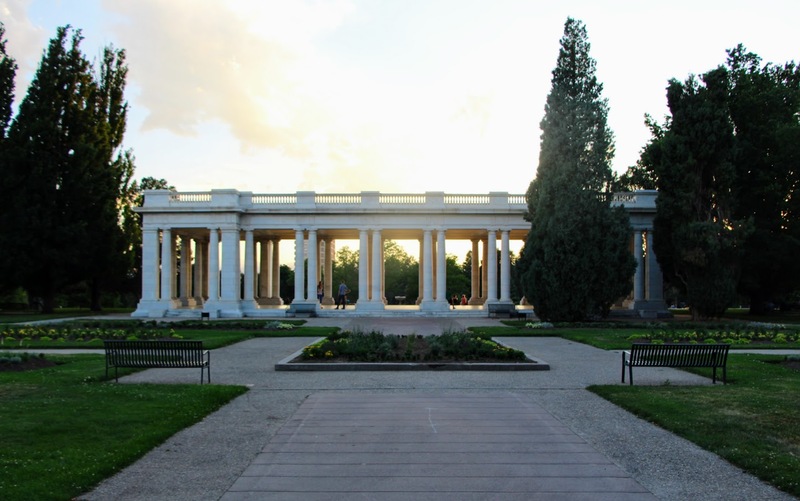 Still, morbid details notwithstanding, today’s Cheesman Park and its accompanying botanic gardens continue to be a favorite gathering spot for locals, with gorgeous views that belie its slightly less-than-idyllic past. Picnic, anyone?